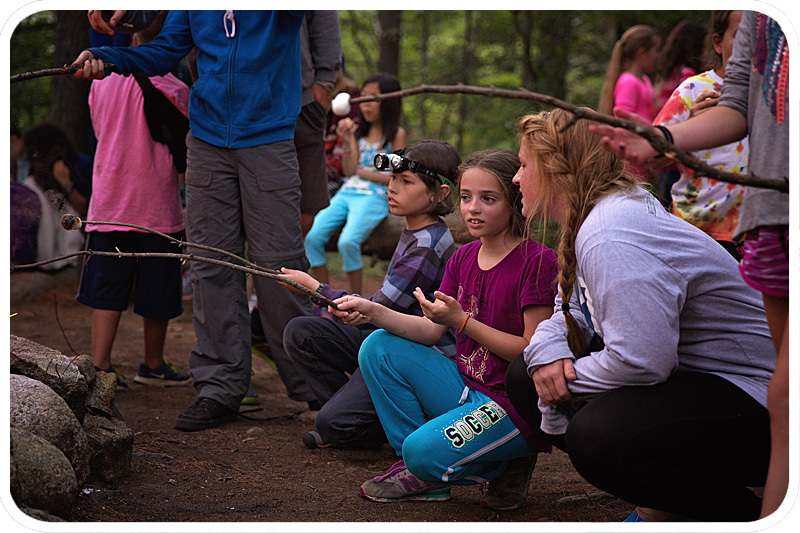 Camp Quinebarge, a New Hampshire tradition since 1936, has been named by New York Family magazine as one of the “Best Summer Sleepaway Camps for 2019 in New York and New England”. We take pride in offering a premiere camp experience for all of our campers. 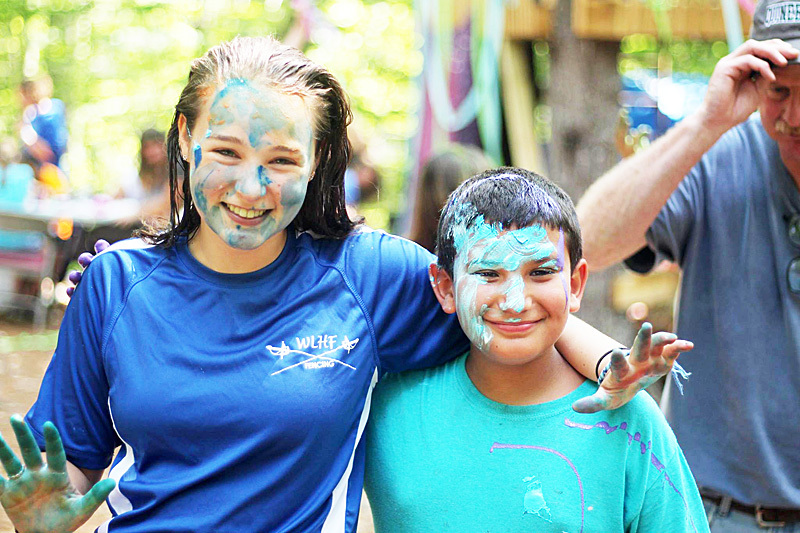 Put simply, we focus on campers having fun and making lifelong friendships. Unique programming with personalized schedules, alongside bonding and team-building activities make a summer at Quinebarge one your camper will remember forever. Our dedication to providing an experience that each camper will love means that campers feel a sense of ownership over their summer. In stark contrast to the school year, our campers choose which activities they want to do – artists can spend their hours in drama, ceramics, woodshop, or arts & crafts. 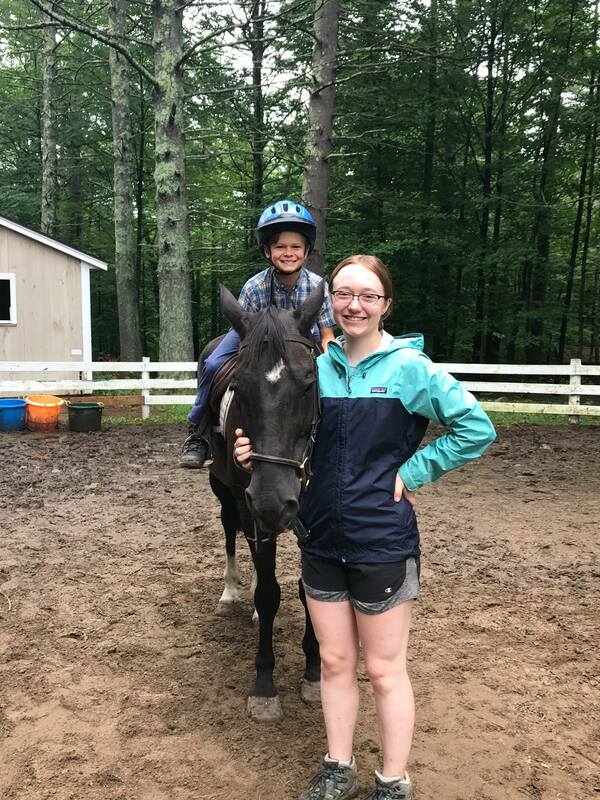 More adventurous spirits can scale our climbing tower and ropes course, ride a horse through our woodland trails, or even hike Mount Washington, the eastern United State’s tallest peak. Our committed staff of enthusiastic and professional specialists lead each activity. Our unplugged program gives campers a break from the stress and pressures of the constant connection of social media. At Quinebarge, campers stop chasing follows and likes, and experience nature through their own eyes, instead of a smartphone. They’ll go sailing or tubing on Lake Kanasatka, explore Coe Point’s ecosystems, and even hike a White Mountain or two. Most importantly, they’ll be spending real face-time with their peers and counselors – making social connections that will last a lifetime.